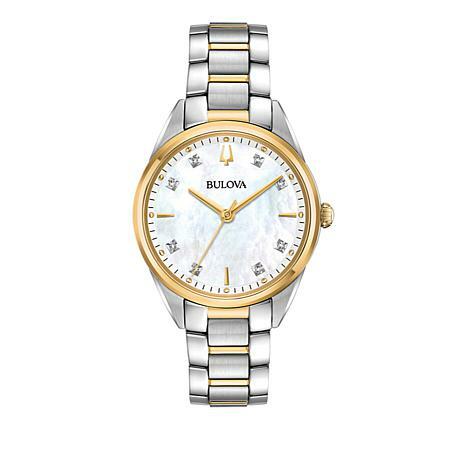 The standard for sophistication. 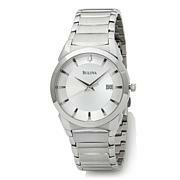 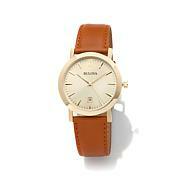 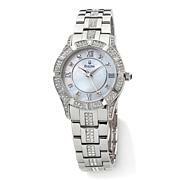 That's what you'll find in this Bulova timepiece. 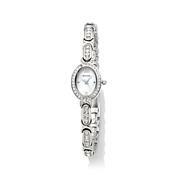 It's in everything from the watch's tasteful diamond presence to its durable stainless steel construction, and, now, it's in your outfits, too.